Awarded Fellowship in the American Academy of Nursing, October 2012. Edge Runner recognition, AmericanAcademy of Nursing, March 2011. Distinguished Alumni Award, University of Pennsylvania/Penn Nursing Science, May 2010. Practitioner of the Year Award, November 2003. Monroe E. Trout – Certificate of Merit, 1998. Smith Klein Beecham Community Impact Award, 1997. Models That Work, US Bureau of Primary Health Care, HRSA, 1996. Primary Care Achievement Award, Honorable Mention, Pew Charitable Trust, 1995. Villanova University Leadership in Nursing Practice and Health Care Delivery, 1995. Lillian Brunner Alumnae Award, The University of Pennsylvania, May 1993. Search for Excellence, Pennsylvania Nurses Association, March 1993. 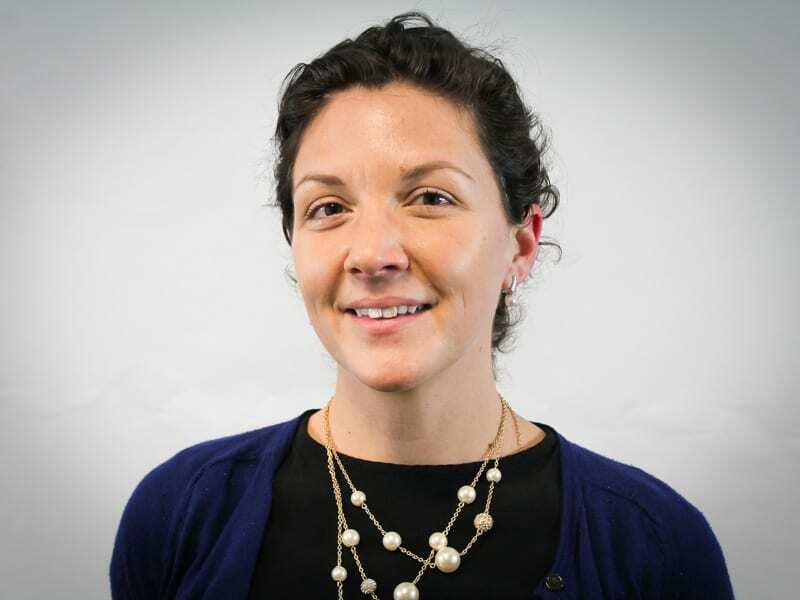 Emily Nichols’ career has focused on Philadelphia-based federally qualified health centers in a variety of roles centering on patient care, health outcomes, quality improvement and patient-centered medical home recognition. She holds a BA in Public Health – Social and Behavioral Sciences from Johns Hopkins University and a MPH from Emory University with a concentration in Behavioral Sciences. In 2010, Emily became the Center Director of The Health Annex, FPCN’s health center in Southwest Philadelphia. In February 2013, Emily transitioned to the Director of Operations for FPCN. Rebecca Bixby stepped into the role of Director of Primary Care for FPCN as of July 2016, transitioning from her role as Director of Quality improvement. 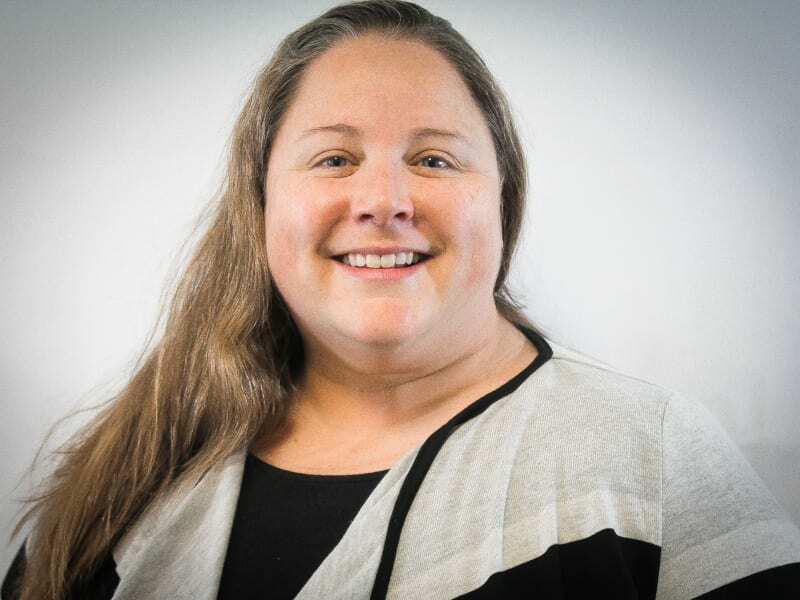 Rebecca plans to continue to lead FPCN as a regional model of care for clinical quality and nurse-managed, trauma-informed care with a multidisciplinary approach. 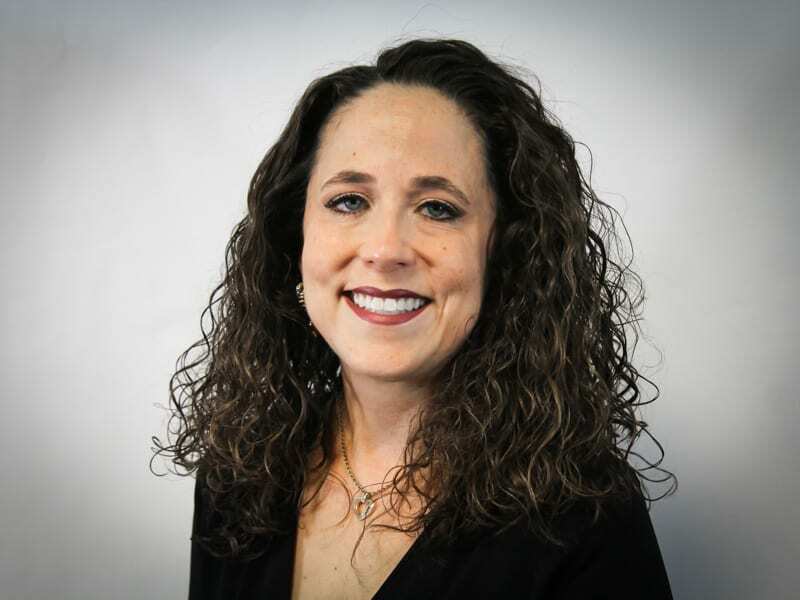 Previously, Rebecca worked as Medical Director at LCH, Clinical Director at Nurses Now International, and a medical-surgical staff nurse at Thomas Jefferson University Hospital. 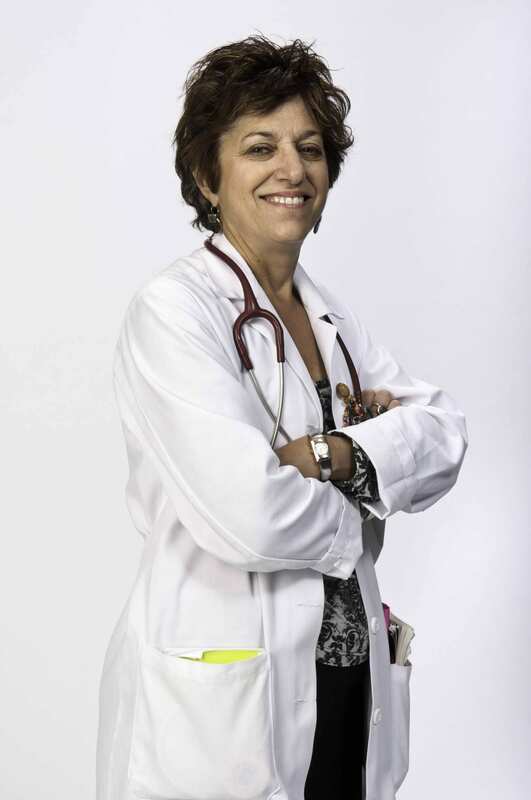 Her clinical interests include womens’ health, diabetic management, and adolescent health. Rebecca is bilingual in English and Spanish. Dr. Torrisi completed his dental training at New York University, followed by a General Practice Residency at Abington Memorial Hospital in Pennsylvania. 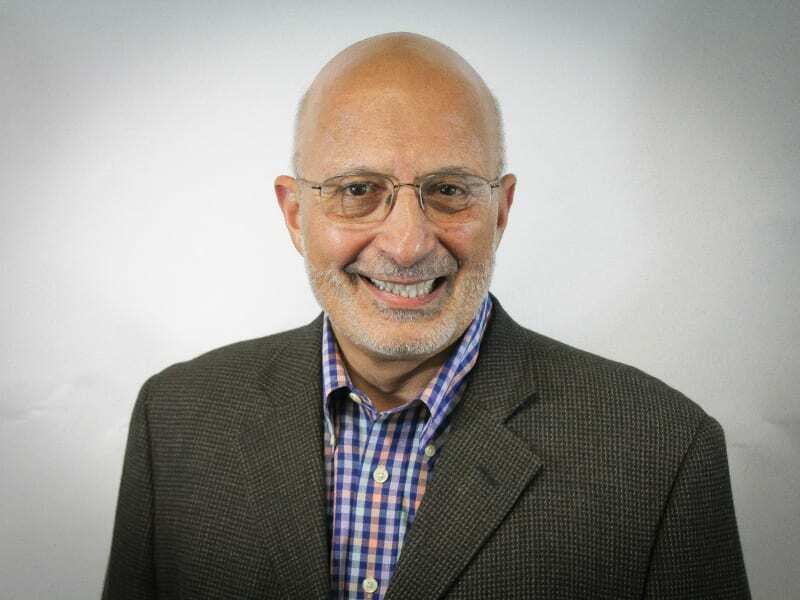 He has worked in Philadelphia as a practicing dentist for over 40 years at hospital dental programs and on the faculty at both Penn and Temple dental schools. He received an MBA in Healthcare management from Temple University in 1991. He joined FPCN in 2004 and was involved with the inception of the dental department at Eleventh Street, Health Annex and Abbottsford Falls. He sees patients at all three sites and is the FPCN Dental Director. Dr. Torrisi is married and has three grown children and four grandchildren. He lives in Philadelphia. Dr. Torrisi sees patients at all three FPCN dental sites. 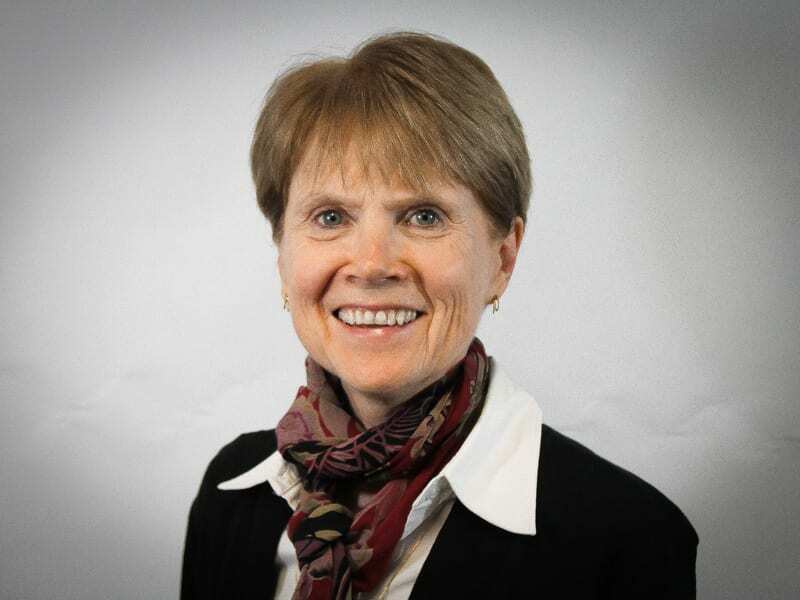 Carolyn Truesdale, Ph.D., Director of Outpatient Behavioral Health Services, is a licensed psychologist with over 30 years of clinical and administrative experience in the field of mental health. She earned a doctorate degree from the Fielding Institute and a Master’s degree from Hahnemann University. She specializes in working with children, adolescents and families, and provides treatment for behavior problems, trauma, abuse, depression, attention deficit, stress management, and anxiety, within the context of the family system and community supports. 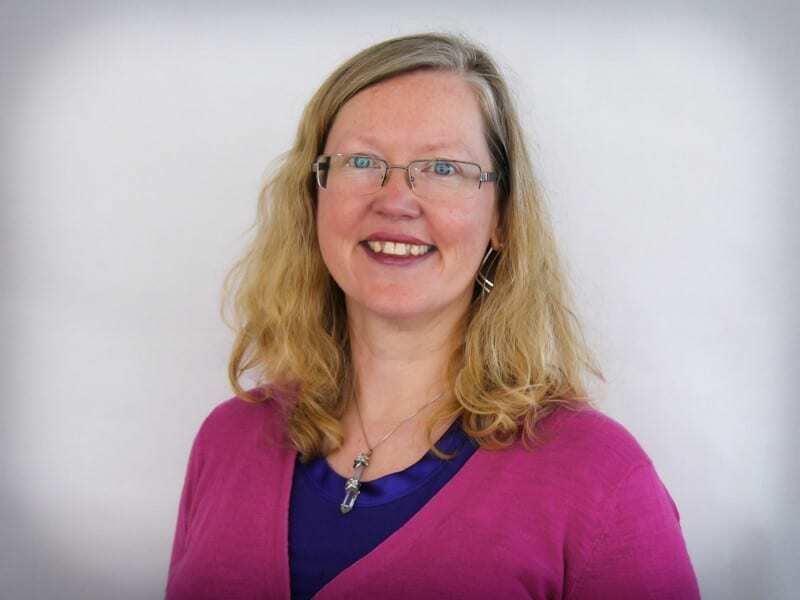 Carolyn helps children and families foster their resilience and use their strengths and resources to work through the traumas they have experienced and successfully cope with life challenges. For over ten years, Carolyn has been dedicated to the development and oversight of the behavioral health department at Family Practice and Counseling Network, which has grown from a staff of five to the current team of over twenty expert clinicians and support staff, who provide excellent, person-centered care at locations across Philadelphia. Mary Carol Campbell, L.C.S.W. has been working as an Adult Behavioral Health Therapist for over ten years in a variety of healthcare settings. 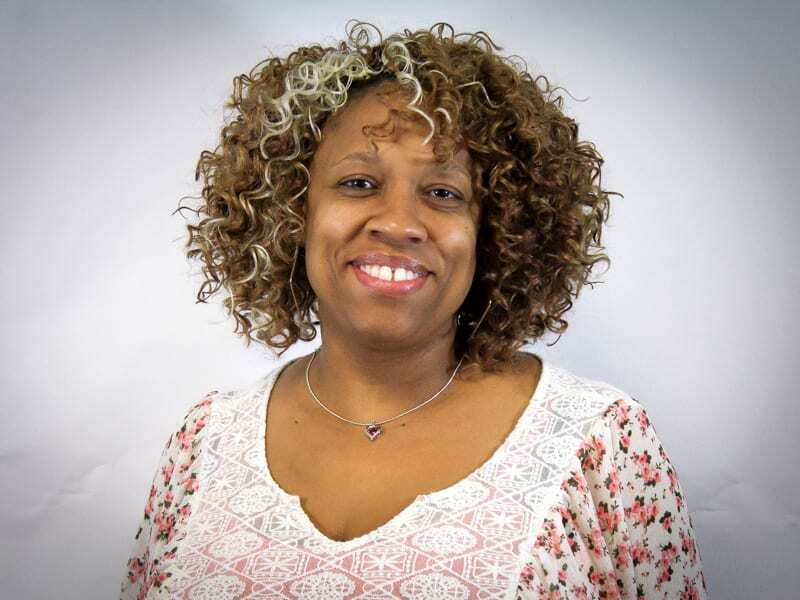 Ms. Campbell holds a Bachelor of Arts degree from the University of Pennsylvania and Master’s degree in Social Work from Simmons College School of Social Work. Ms. Campbell has had advanced training in trauma recovery, is bilingual and provides psychotherapy services in Spanish. Ms. Campbell values the holistic approach to wellness provided by Family Practice and Counseling Network. Ms. Campbell has worked at FPCN since 2008 and is the Associate Director of the Outpatient Behavioral Health Department. Cindy was hired as the Budget Manager for Family Practice and Counseling Network in February 2013. Prior to that time, she was the Senior Business Manager for the medical books division of Lippincott Williams and Wilkins, a subsidiary of international publishing company Wolters Kluwer. She received a BS from Boston University and her MBA from Temple University. For the past five years, Cindy has been the Treasurer of her homeowner association and volunteered for several years at the Philadelphia branch of the Center for Literacy, working with adults to improve their reading and comprehension skills. Diana Hartley-Kim is a Licensed Social Worker with 17 years of experience and has experience in various fields of social work, including behavioral health, case management, homelessness, older adults, sexual and domestic violence survivors. She received her Master’s Degree in Social Work from Widener University and joined FPCN in 2012. Diana was a Social Worker at 11th Street for several years, assisting patients with insurance including Medicaid, Medicare, and Marketplace. She also provided assistance to address other needs within the home and community. Diana moved into the Operations Director role at 11th Street in the Spring of 2018. Roberta Waite is a Professor at Drexel University, College of Nursing and Health Professions (CNHP) and Assistant Dean of Academic Integration and Evaluation of Community Programs at the Stephen and Sandra Sheller Eleventh Street Family Health Services of Drexel University which operates in partnership with the Family Practice & Counseling Network. She also holds a secondary appointment as a Professor in the Health Systems and Science, Research Department in CNHP, Drexel University. 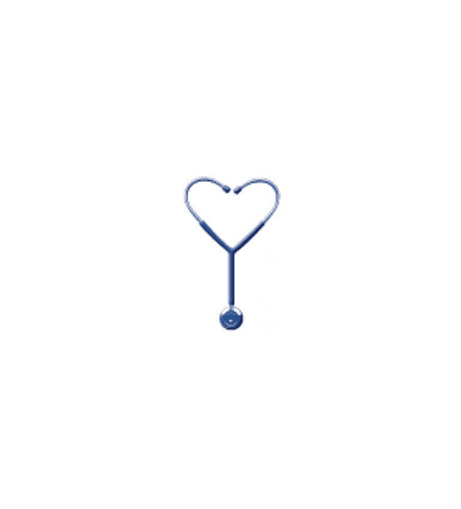 Roberta has been a nurse for the past 28 years holding clinical, academic, research, and administrative roles. Her scholarship and research centers on behavioral health concerns, specifically adult ADHD, psychological trauma, and depression and their effects on health outcomes as well as promoting prevention/early intervention efforts among the affected population. Dr. Waite’s educational research focuses on leadership development of students in the health professions while concurrently fostering critical consciousness using a social justice lens. She holds degrees from Widener University (BSN and EdD in higher education administration leadership) and the University of Pennsylvania (MSN in adult psychiatric mental health nursing). 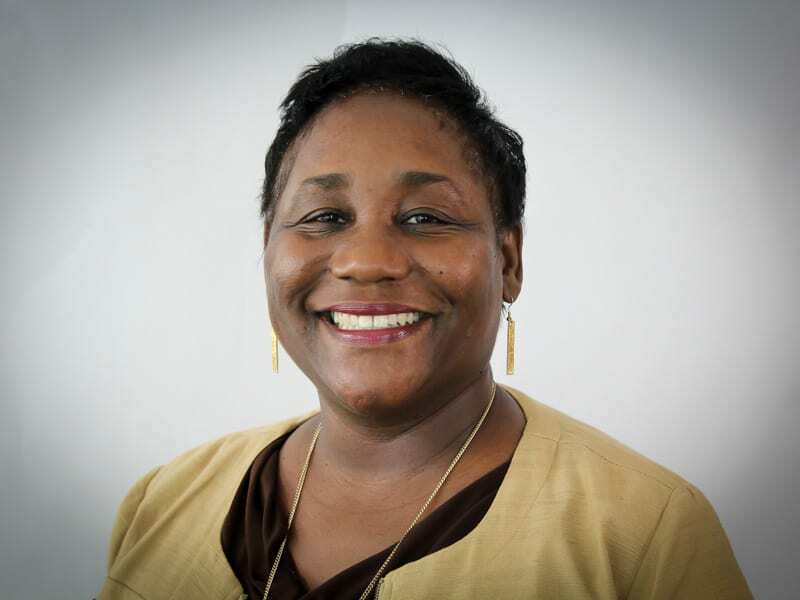 Dr. Waite also completed a two year post-doctoral research fellowship at the University of Pennsylvania, School of Nursing in the Center for Health Disparities focusing on Vulnerable Women, Children, and Families. Dr. Waite is a Macy Faculty Scholar and a fellow in both the American Academy of Nursing and a fellow in the Academy of Nursing Education. She is a member of numerous professional organizations, editorial boards, has served as a Director on many Boards, and currently serves as a Board of Director for both corporate Trinity Health (which serves people in 21 states with 82 hospitals; 89 continuing care facilities, home health, and hospice programs) and the American Professional Society of ADHD and Related Disorders’ (APSARD). Tomeka Robinson, Network Dental Manager, has been working with FPCN for over 10 years. In her role, she oversees administrative operations for dental offices at all FPCN locations. She is a Certified Dental Assistant. Prior to her service with FPCN, she worked at University of Pennsylvania to establish their satellite dental offices. Cody Poerio (pronounced OREO with a P) has been a public health professional since 2001. He earned a Bachelors degree in Criminal Justice from Temple University and a Masters degree in Public Health from the Dornsife School of Public Health at Drexel University College of Medicine. He has dedicated his professional career to working with marginalized and disenfranchised communities and has presented nationally on program models impacting incarcerated individuals living with chronic illness and community engagement practices. 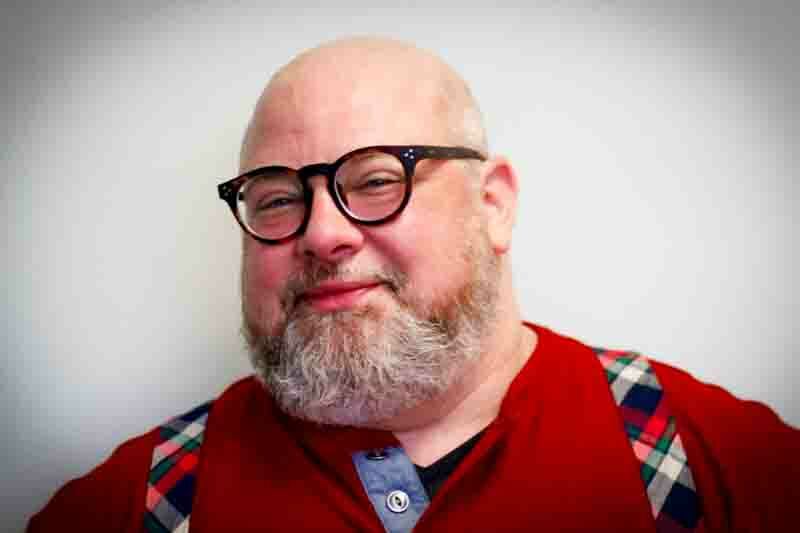 He is a member of the American Public Health Association, the Community Advisory Board of the Penn Mental Health AIDS Research Center and is Co-Chair of the Transgender Advisory Committee with Temple University Health Systems. In his spare time, Cody enjoys searching through stacks of vintage vinyl to add to his extensive collection. Cody became the Center Director at Abbottsford-Falls Family Practice & Counseling in the fall of 2018. Jenny Brice (She/Her) is the Center Director at Health Annex. She is a fourteen year Public Health veteran and practicing pre-licensed Psychotherapist, specializing in the treatment of Individuals, Couples and Families. Jenny is also a passionate wellness enthusiast, self-care advocate, Reiki practitioner, Integrative Health Education workshop facilitator, speaker and avid traveler. Jenny holds an undergraduate Public Health degree from Temple University, and graduate degrees from Drexel in Public Health and Family Therapy. 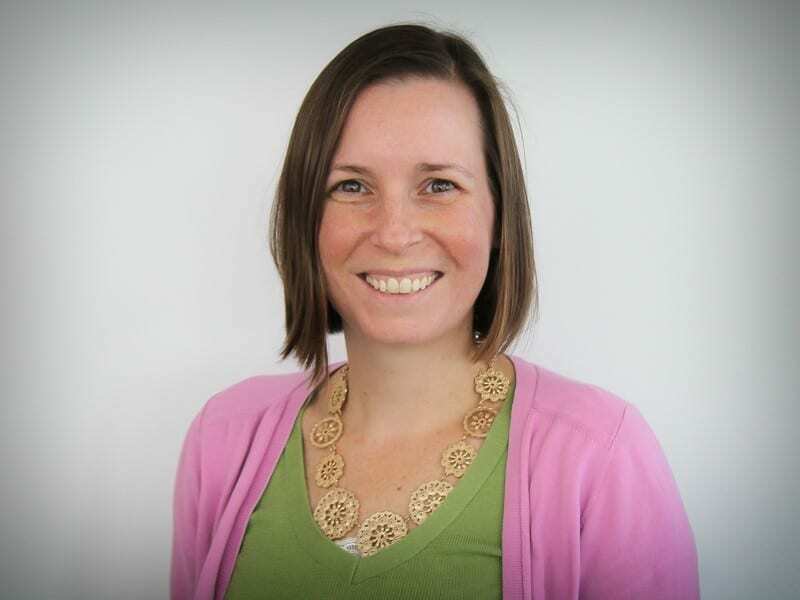 Jenny has worked in multiple public service settings across the spectrum of service delivery models throughout her career; including foster care, primary care and hospital based health, school-based health, adolescent health, mobile behavioral health and more. Jenny believes in the power of narratives to radically reshape one’s life and experiences, and works to harness the momentum that ignites from moving together toward a shared vision. Her mission at FPCN is to continue the work of co-creating and nurturing a wellness-enhancing environment that improves the quality of life for all who walk through the doors of Health Annex.